Charming home located on a corner lot and low trafficated circle. 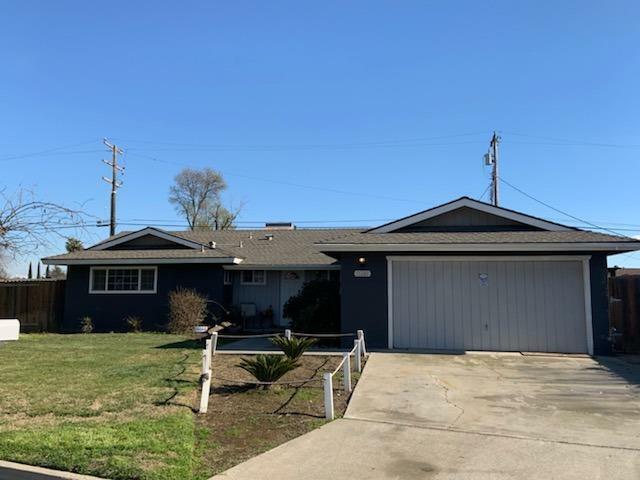 This well maintained home features 3 nice size bedrooms and 2 bathrooms with neutral color scheme along with a nice vanity granite counter tops and modern vessel. Family room with fireplace and sliding door that leads to the backyard, covered patio and large shed on the backyard. This homes shows nice exterior paint. Listing provided courtesy of Felicia Morris of Searchlight Realty, Inc..